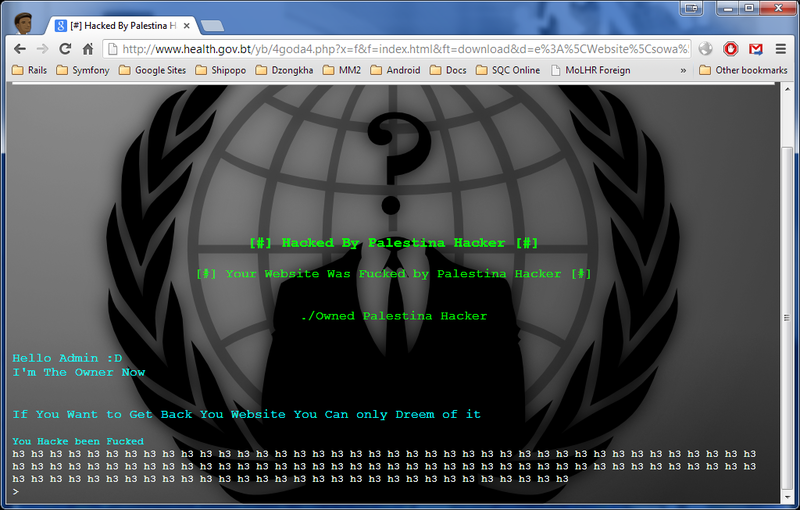 The website of the Ministry of Health was hacked recently by "Palestina Hacker". The website is currently not loading. Hacking government websites can become a serious threat to a country's security.